Rapporteurs: Av. Serife Ceren Uysal – CHD, Av. Fatma Ozdemir – OHD, Av. 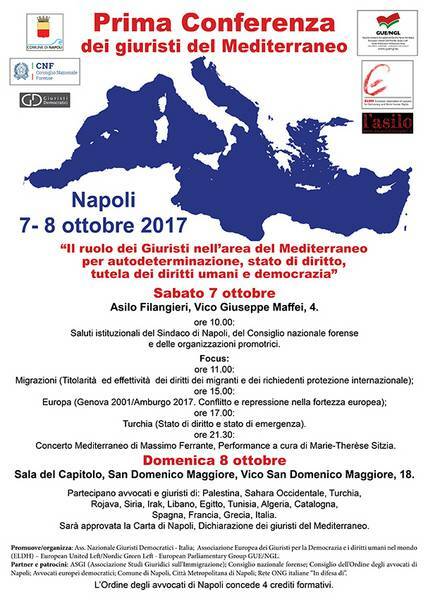 Mazlum Dinc – lawyer of Ocalan, Av.Midia Abdamâ – Rojava, Prof. Lauso Zagato – Venice University, Prof. Pasquale De Sena – Catholic Milano University.